Everything contained in the Heymann Brothers’ new film flows into this excellent scene, whose power stems from the fact that it raises an already fine movie up another level and turns it from a documentary that tells a story into a film that makes a broader statement about Israeli society, which is the goal of any good documentary. 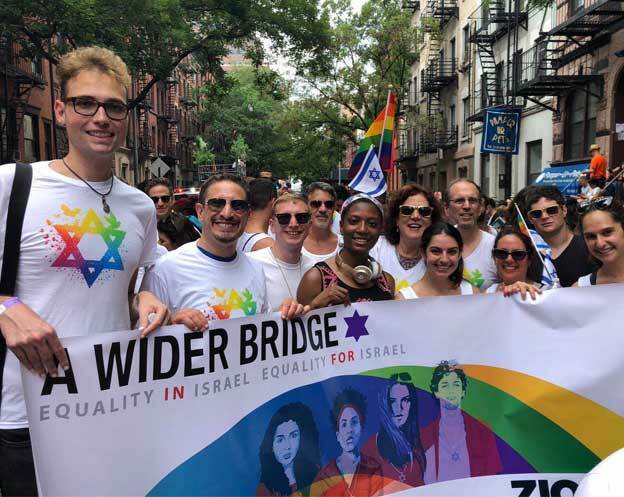 The film reveals the degree to which the prevailing belief – that there has been progress in Israeli society’s attitude toward the LGBT community – is merely an illusion. Who’s Gonna Love Me Now? received a very warm welcome from the home audience at the Israeli premiere of the film. The film’s protagonist Saar Maoz attended the premiere along with his family members who are portrayed in the film. They gave inspiring speeches about the importance of communication between family members, and how the film played a big role in bringing them closer and learning to accept Saar as HIV positive. Who’s Gonna Love Me Now? will have its SWISS PREMIERE at PINK APPLE Lesbian & Gay Film Festival in Zurich on Saturday, 30 April. 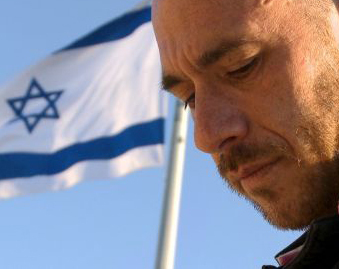 Saar Maoz, the protagonist of the film, will attend the screening and hold a Q&A session. 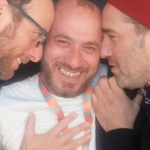 In other Tomer Heymann news, Tomer’s documentary ‘Mr. Gaga’ wins AWARDS at SXSW, Sofia Int’l Film Festival and Tempo Documentary Festival. The SXSW Audience Award results were certified by the accounting firm of Maxwell Locke & Ritter. 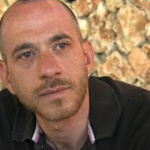 Tomer Heymann won Documentary Spotlight Award for Mr. Gaga.